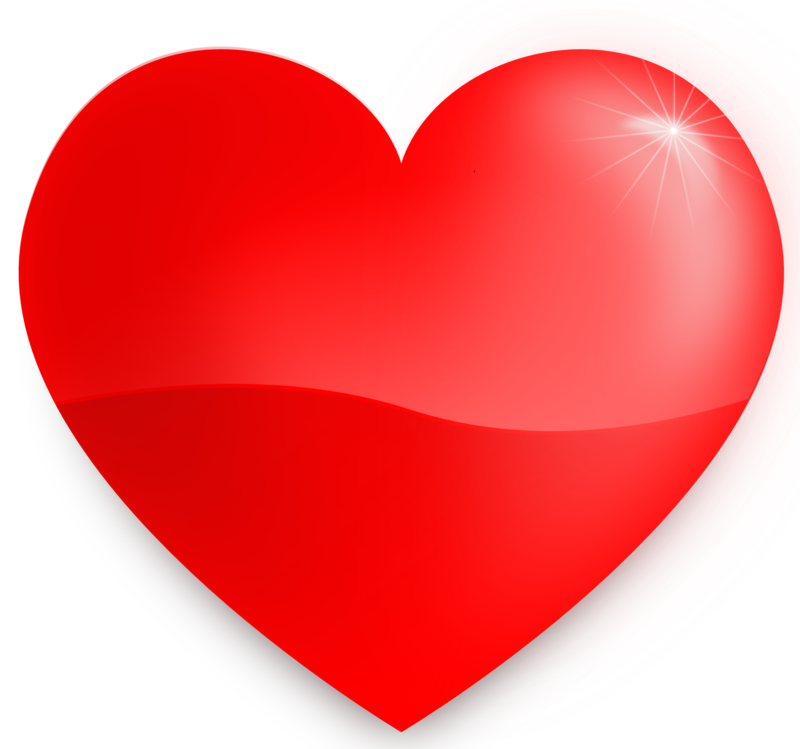 On Valentine’s Day, Tuesday, February 14, we will gather starting at 6PM for our social hour and our meeting begins at 7PM. Feel free to bring your Valentine! Our Speaker will be James McCord of the CA Clean Elections Campaign. You can find information about AB14 that is making its way through the CA Legislature that they are asking our Club to endorse. We will hear about this and other actions this group is undertaking. If you have not yet paid your $20 dues for 2017, please do so on our membership page, or by the upcoming meeting by cash, check or credit card, or mail your check to: Clairemont Democratic Club, PO Box 178846, San Diego, CA, 92117. If you have need for financial forgiveness on these dues, please let us know! After the Feb. 14 meeting, you will be removed from our email list if we do not have your dues. Categories: Club News | Tags: 2017, AB14, Bay Ho, Bay Park, Clairemont, Clairemont Democratic Club, clean elections | Permalink. As a reminder, there is no club meeting this month since it falls on Election Day! 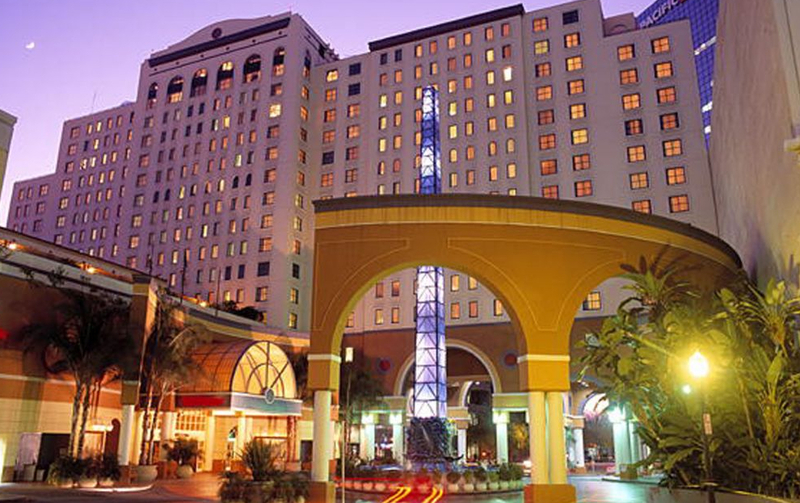 Instead, we will be gathering with the San Diego County Democratic Party in Downtown San Diego at the Westin Gaslamp Horton Plaza at 910 Broadway Circle, San Diego, CA 92101. The party starts at 8:15pm, so keep working to elect our Democratic candidates until that time! Finally, there will be no club meeting in December. We will be celebrating the holidays with fellow Democratic clubs at a joint Holiday Party on Sunday, December 11 in the afternoon, so mark your calendars accordingly! More details to follow post-election! Categories: Campaign News, Candidate News, Club News | Tags: 2016, 2016 elections, Clairemont Democratic Club, Democrats, Election Day, November, San Diego | Permalink. We are looking forward to seeing you at our upcoming Tuesday, July 12th meeting at Boomerang’s Gourmet Burgers, 4577 Clairemont Dr., San Diego, CA 92117. Assembly Speaker Emeritus Toni Atkins will join us and update club members on the status of legislation in Sacramento. 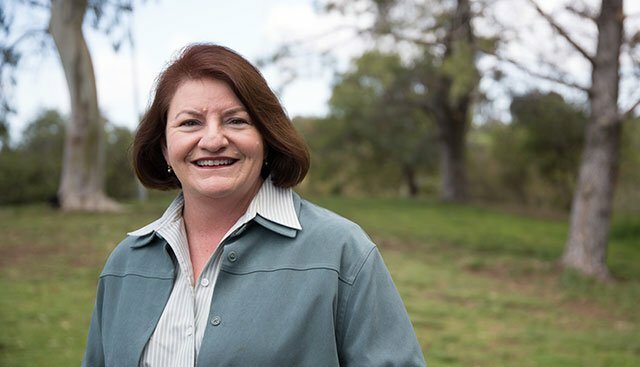 Toni Atkins is also our endorsed candidate for the 39th State Senate District this November. Also, our brief business at this meeting will include hearing from primary election winner Mara Elliott, and recommending to endorse her for City Attorney. We’re looking forward to a great meeting! As always, if you would like to join as a club member, dues are $20 and can be paid on our membership page. Otherwise, you may bring cash or check with you to our next gathering. You may also mail your dues to Clairemont Democratic Club, PO Box 178846, San Diego, CA, 92117. If you have need for financial forgiveness on these dues, please let us know! Categories: Club News | Tags: 2016, 2016 elections, Clairemont Democratic Club, July, Mara Elliott, Toni Atkins | Permalink. June 7, 2016 Primary Election Info! Before you fill-out your ballots, check out our club’s June 7, 2016 Primary Election endorsements. For a comprehensive list of other recommendations for other offices and propositions, here’s a link to the San Diego County Democratic Party’s Voter Guide. If you are an absentee ballot voter, be sure to mail back your ballot early, or drop it off at the county Registrar of Voters office (5600 Overland Ave, Suite 100, San Diego, CA 92123). The earlier you vote, the earlier you will be taken off the contact lists of campaigns — this means less phone calls and canvassers to deal with as the election gets closer! For more election information about the June Presidential Primary, check out the Registrar of Voters website: sdvote.com. Categories: Campaign News, Candidate News, Club News, Progressive News | Tags: 2016, 2016 elections, 2016 endorsements, Bay Ho, Bay Park, Clairemont, Clairemont Democratic Club, Democrats, endorsements, San Diego | Permalink. This Sunday (May 1st), we are encouraging you attend the Hillary Clinton caucus to help support club president Dr. Jen Campbell and town council president Ryan Trabuco. They’re running to become delegates to the DNC and would love to have your support. Also running are longtime Democratic activist Judy Ki, and Farouk Al-Nasser who is Vice President of the Poway Democratic Club. 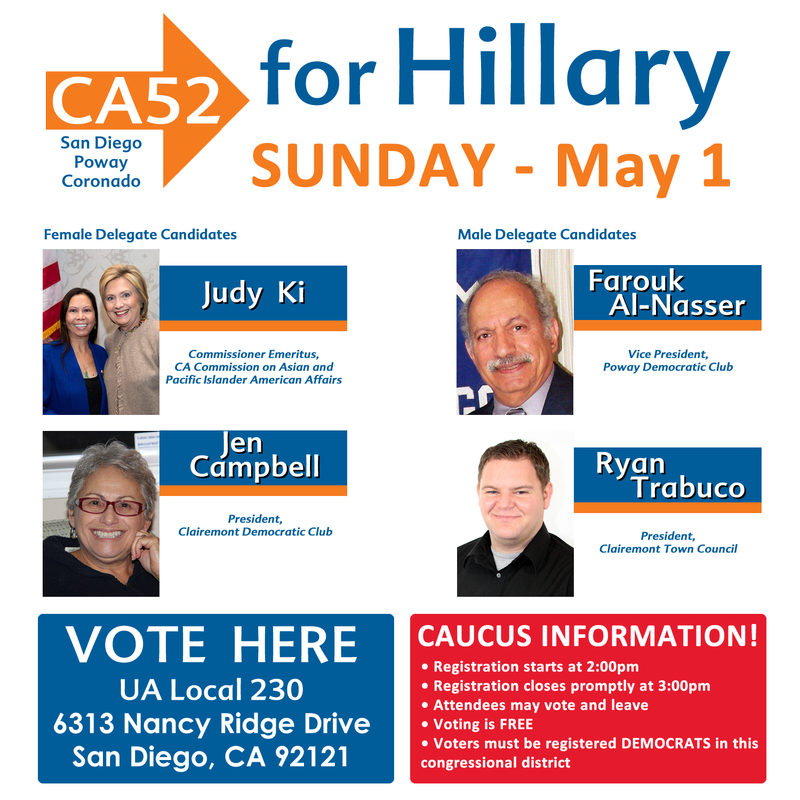 Caucus elections start at 2:00pm at UA Local 230, 6313 Nancy Ridge Drive, San Diego, CA 92121. As long as you’re in line by 3:00pm you will be allowed to vote. For our Tuesday, May 10 meeting, we are excited to welcome Col. Doug Applegate and Patrick Malloy, candidates for Congress in the 49th and 50th congressional districts. They’re running against Tea Party incumbents Darrell Issa and Duncan Hunter, Jr.
At our Tuesday, June 14 meeting, we will welcome Farouk Al-Nasser as our guest speaker. Farouk is an expert on ISIS and the geo-politics of the Middle East. Club meetings start at 7:00pm, and the address for Boomerang’s Gourmet Burgers is 4577 Clairemont Dr., San Diego, 92117. If you’d like to join as a member, we now have online memberships! Please come early to socialize and order food and drinks. The owners of Boomerang’s have been so gracious to our club in providing meeting space. Let’s be sure to return the favor and support their business! Finally, become a neighborhood supporter of Clairemont Democratic Club on Nextdoor! We are also on Facebook and Twitter @ClairemontDems, so like us and follow us there, too! Categories: Club News | Tags: 2016, 2016 elections, April, Clairemont, Clairemont Democratic Club, Democrats, DNC, Doug Applegate, Dr. Jen Campbell, Farouk Al-Nasser, Hillary Clinton, Judy Ki, June, May, Patrick Malloy, Poway Democratic Club, Ryan Trabuco, San Diego | Permalink. Yay! We’ve finally made the quantum leap into the 21st Century! For added convenience, we are now offering the option to buy club memberships online. 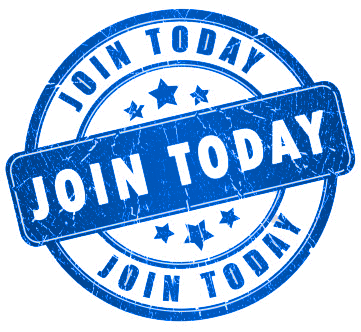 If you still need to renew your membership, or would like to join the Clairemont Democratic Club please visit our online store. 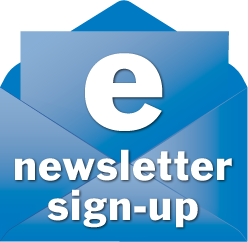 Categories: Club News | Tags: 2016, Clairemont Democratic Club, March, membership | Permalink. We are looking forward to seeing you at our upcoming Tuesday, March 8th meeting at Boomerang’s. 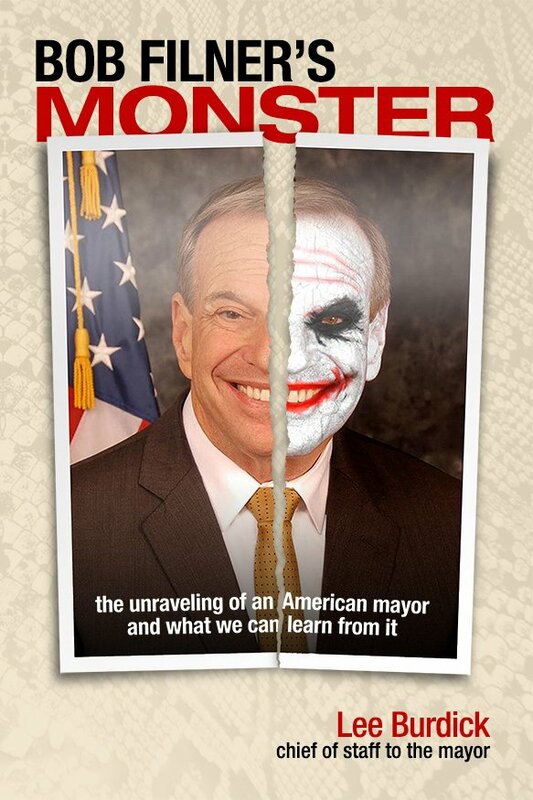 Our program will be a talk by Lee Burdick, former advisor to Bob Filner about her new book, Bob Filner’s Monster. She will have hardback copies available to purchase at $22.50 or you can order on Amazon for a paperback version for $16.95. She will be autographing the books for you at the end of her talk. 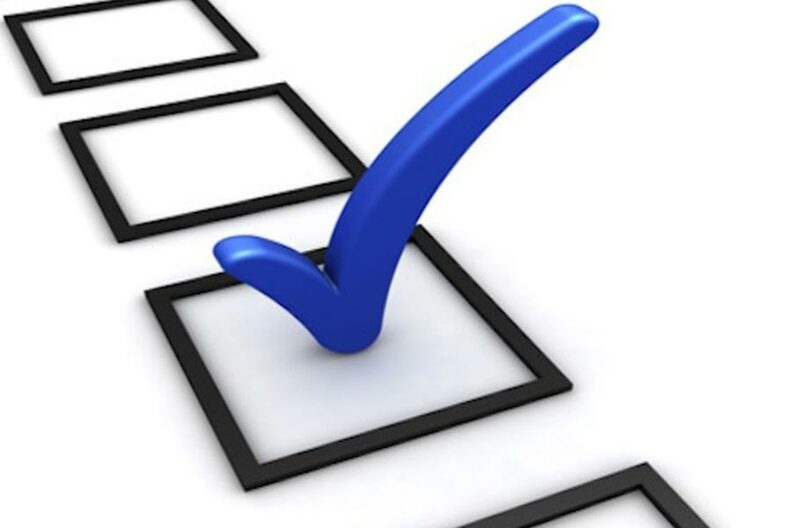 Our brief business that evening will include voting on the further additions to our club’s by-laws. Also, we will consider endorsing for School Board in our District A. There are a few Democratic candidates: The incumbent, Dr. John Lee Evans, Daniel Smiechowski from Clairemont Planning Board, and Steph Groce from Clairemont Town Council. Dr. Evans will be at the School Board meeting that night and can not join us, but may be able to send a representative. The other candidates, Daniel Smiechowski and Steph Groce, will be present to give two minute introductions, take a few questions, and then give a 30-second summation before discussion and a vote is taken. We will also hear from Melinda Vasquez — the Democratic candidate for State Assembly District 77, where many of our members live, who is seeking our endorsement. 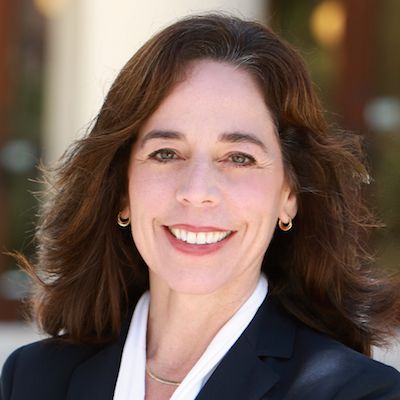 She is running against incumbent Republican Brian Maienschein. If you have yet to pay your dues for 2016, please bring cash or check with you to our next gathering. Otherwise, we will no longer have you on our email list. You may also mail your dues to Clairemont Democratic Club, PO Box 178846, San Diego, CA, 92117. Dues are $20 for the calendar year. If you have need for financial forgiveness on these dues, please let us know! Categories: Club News | Tags: 2016, 77th Assembly District, Bob Filner, Brian Maienschein, Clairemont Democratic Club, Daniel Smiechowski, John Lee Evans, Lee Burdick, March, Melinda Vasquez, San Diego Unified School Board | Permalink.